The University of Missouri-Columbia had their fall recruitment on August 15th through 20th this year. 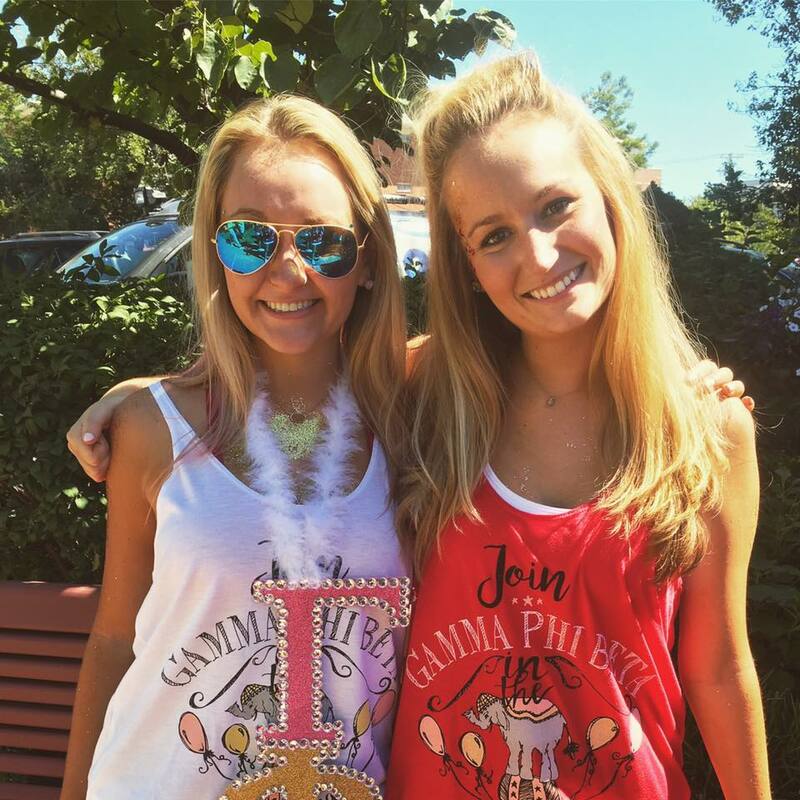 There were 1552 girls that went through recruitment, and 1190 girls pledged into a house. Each house required a quota of 71 new members. Gamma Phi Beta met quota and also pledged an additional 5 COB members, 76 new members total. Eleven of these new members are legacies. Our house now has a total of 315 members, 34 of these being legacies. 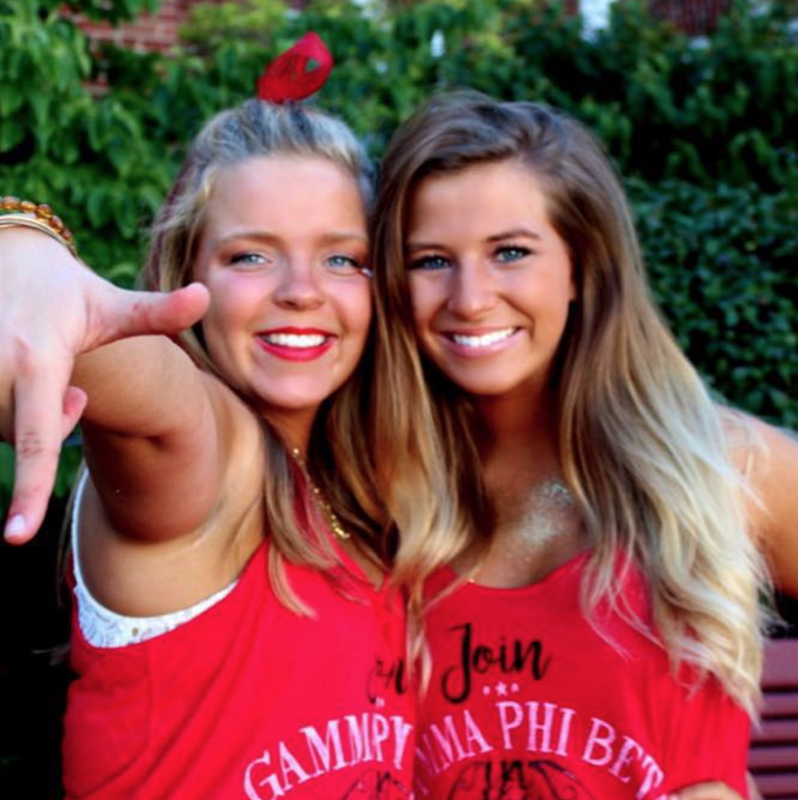 Sunday, August 21st, was Bid Day, the day Gamma Phi Beta had been waiting for! After two weeks of preparation, our members were able to celebrate this long awaited day. We were ecstatic to welcome all of our amazing new members and to give them a taste of the best four years of their life. Our new members were welcomed with warm arms by our seniors on Faurot Field while they opened their Bid Day cards. The seniors then showed them their way through Greek Town to Gamma Phi Beta where everyone anxiously waited to meet them. 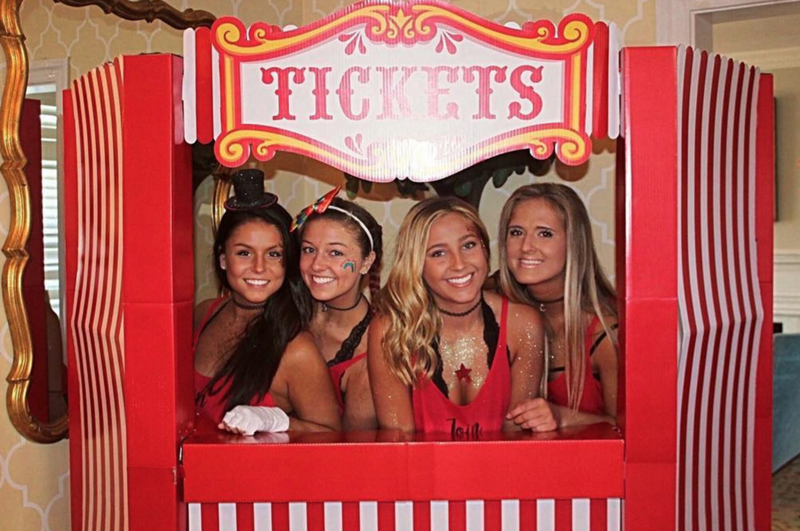 This year our bid day was carnival themed, and we were able to decorate all around and throughout the house with banners, balloons, and much more! Throughout the afternoon, all of our members enjoyed eating barbecue, dancing to the DJs music, taking pictures, and getting to know their new sisters. While recruitment is an exhausting two weeks for everyone involved, the Alpha Delta members felt that this year was especially rewarding, and can’t wait for all the fun that is still to come!